Looking for a summer camp with a mix of fun and various activities? Arts and crafts, baking, indoor and outdoor games, singing, story telling and much much more! A perfect way to get familiar with French, while having fun! The camp will be run by a fully-qualified native French teacher. French will be spoken as much as possible during the day, and children will be learning all the basics as well as vocabulary through the games, songs, art etc. 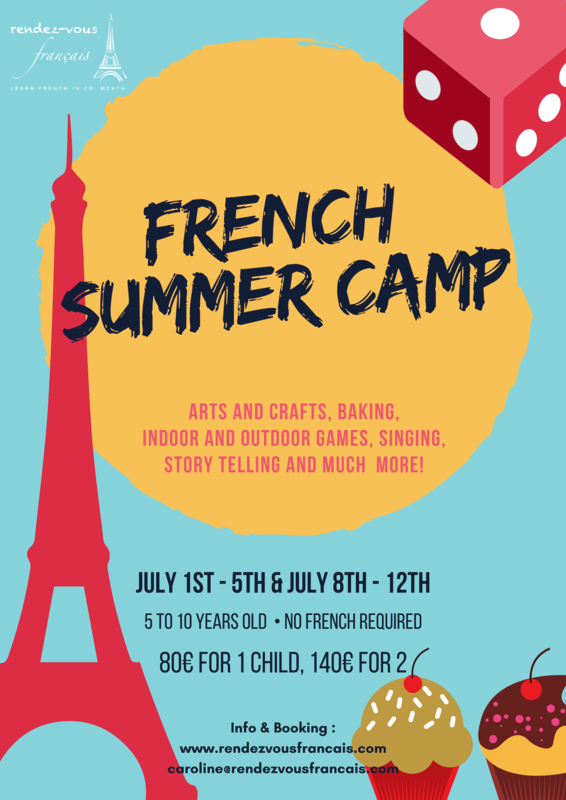 Our French summer camp is open to all children, from 5 to 10 years old. No French is required to take part: we welcome children who have no knowledge of French, speak a little bit of French, or have a good bit of French! Our camp will be adapted to all levels. You can register for one or two weeks .